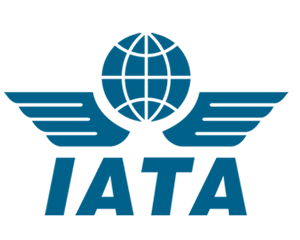 On your pre-dawn arrival at Shiraz International Airport, you will be met by our representative carrying our logo show card (transfer information) that will direct and transfer you to your hotel. 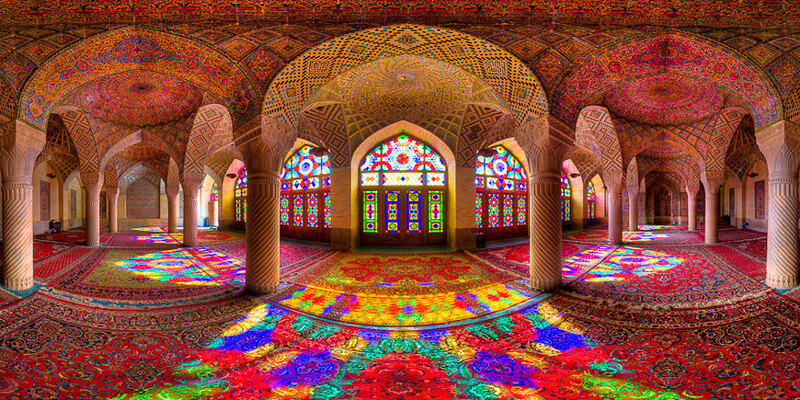 You will have time to rest and relax before our morning tour of Shiraz commences. 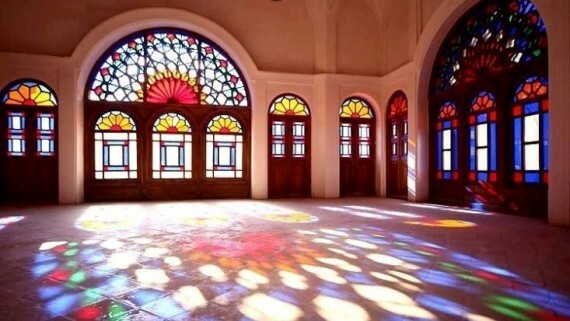 In the morning, Pink mosque (Nasir al Molk) is really worthy to visit. 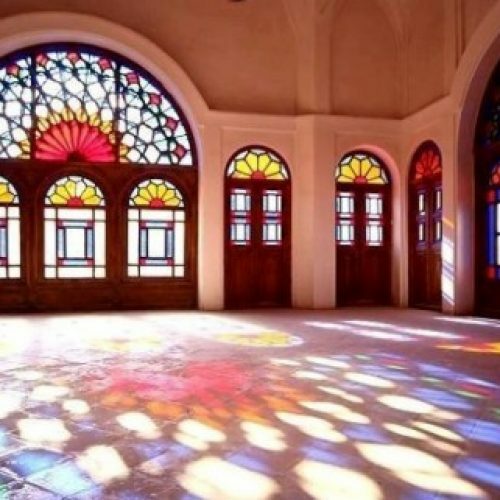 Sun lights display pink lights through this five concave mosque and represent eye catching perspective.Next, visit Zandyie complex which includes Bath, mosques, bazaar and citadel. 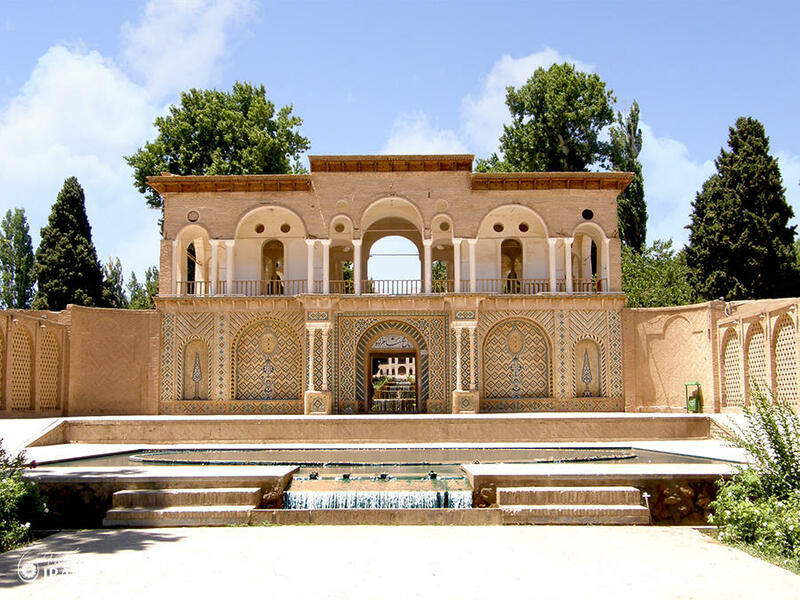 Royal district constructions which are built during Karim Khan Zand’s Monarchy. Overnight Shiraz. 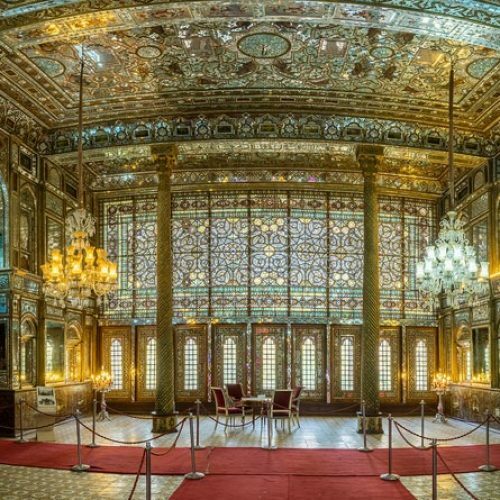 You are going to visit Eram Garden; you will also take a stroll through the Jahan Nama Garden and witness its tall and proud cedars, Hafez Tomb and Aliebne Hamze shrine. 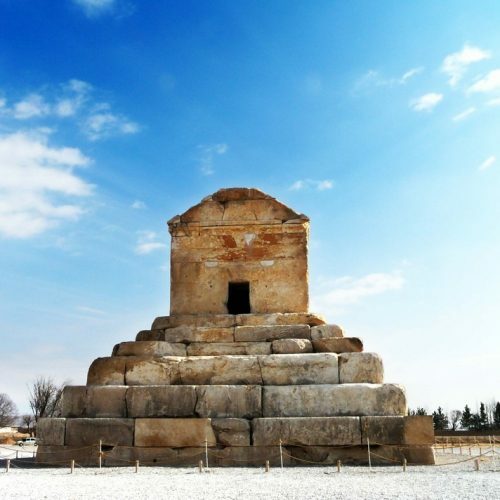 Finally you will visit Quran Gate and Khajoy-e-Kermani tomb from where the perspective of the mysterious city of Shiraz will remain in your mind. Overnight Shiraz. In the morning drive 1hr toward magnificent palace complex Persepolis Palace and Necropolis (Naghshe Rostam). Persepolis literally means Persian land. The glories part of tour and UNESCO world heritage. Overnight Shiraz. 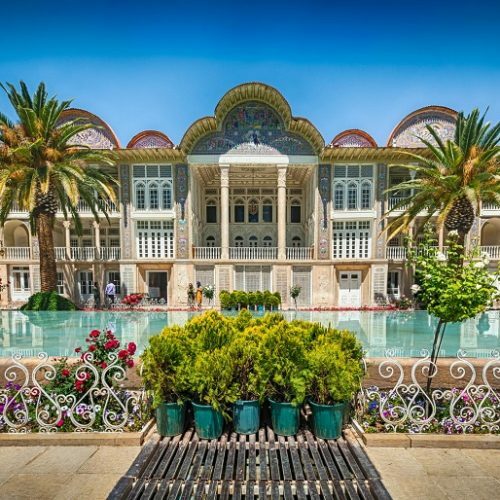 After brekfast and check out hotel you will trasfer to Yazd. 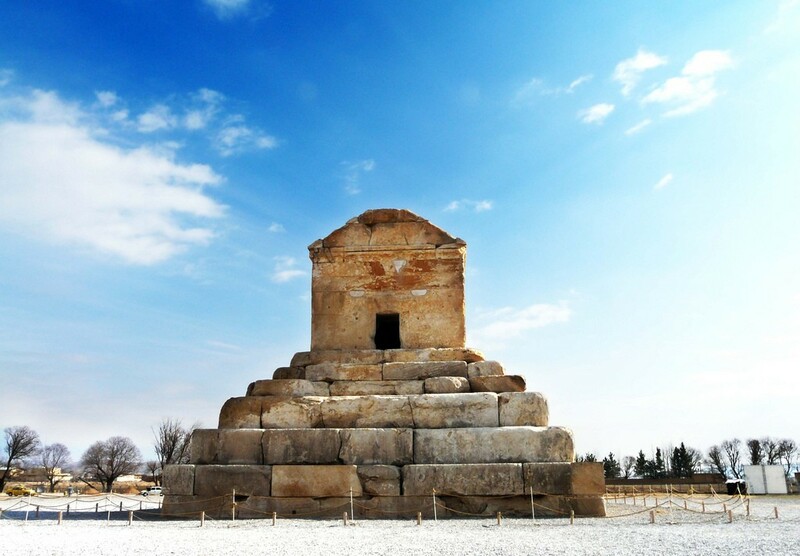 En route you will visit Pasargadae. 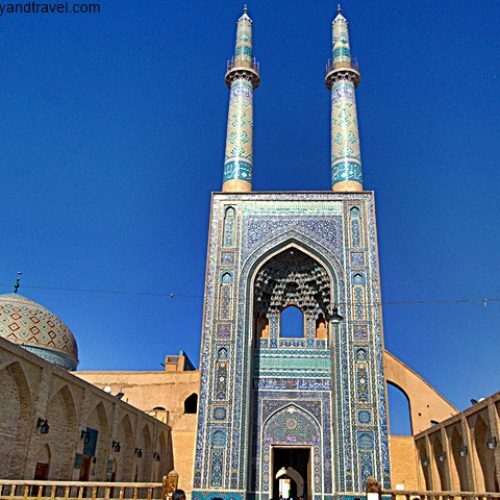 In Yazd you will visit Amir Chakhmaq Sq. and Dowlat Abad Garden. 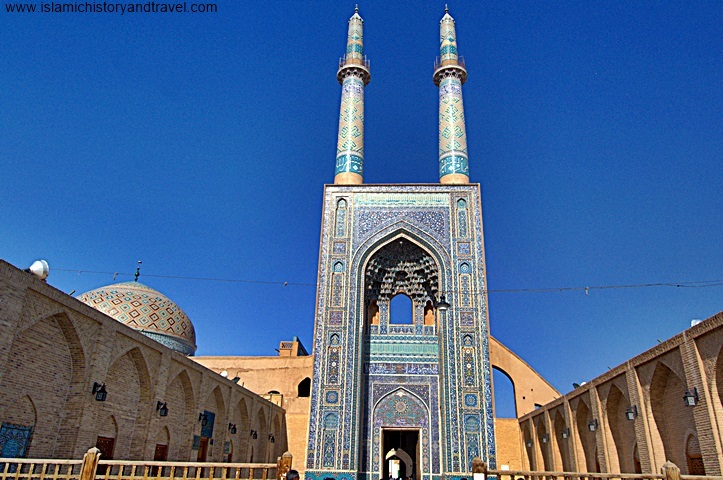 Overnight Yazd. You are going to visit Zoroastrian Fire Temple, Silence of Tower, Kharanaq. 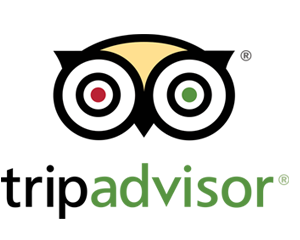 You will also enjoy of a walking city tour and visting Jameh mosque. Overnight Yazd. 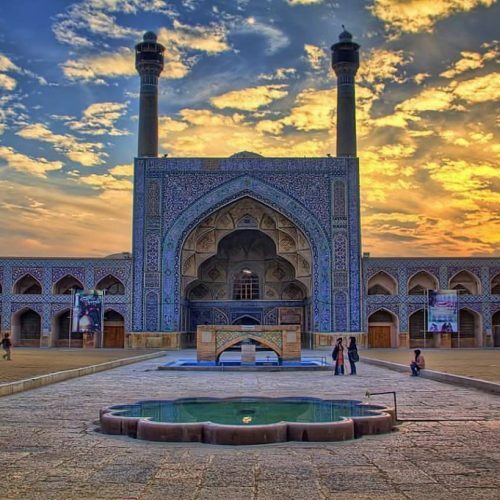 Drive to Isfahan with a short stop in Naein to visit some attractions like Jame mosque and Traditional Underground Workshop of weaving cotton and beautiful desert city of Meybod. Overnight Isfahan. 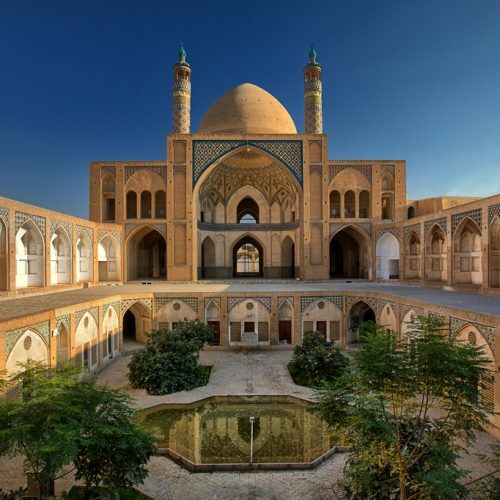 Full-day city tour of Isfahan, one of the largest cities in the world with many beautiful boulevards, covered bridges, palaces, mosques, minarets and monuments. 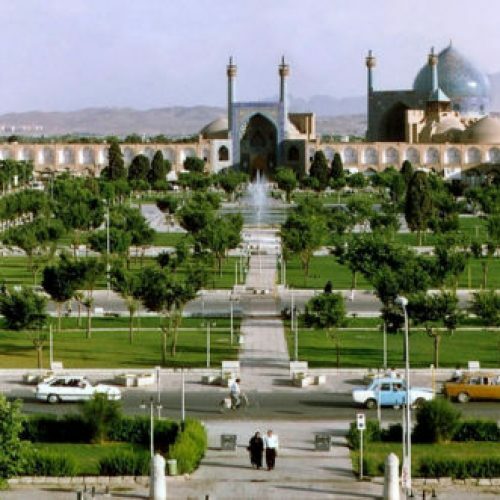 Naghsh-e Jahan Square is a famous attraction of this city that has been registered by UNESCO as outstanding example of Iranian and Islamic architecture. 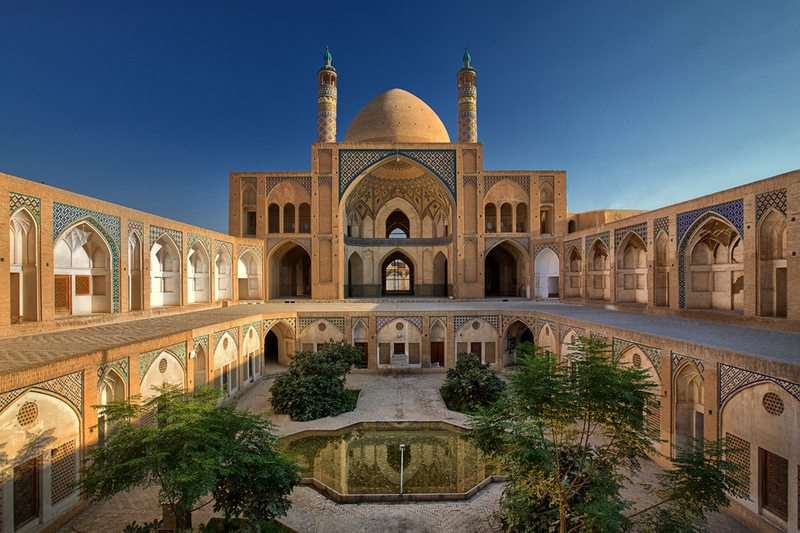 Isfahan also has a wide variety of historic monuments and is known for the paintings, history and architecture. Start your full-day city tour with visiting Naghsh-e-Jahan Complex (A’li Qapu Palaces, Sheikh Lotfollah, Imam Mosques and Bazaar). Do not forget to taste some local foods and sweets of Isfahan like Beryani and Gaz. 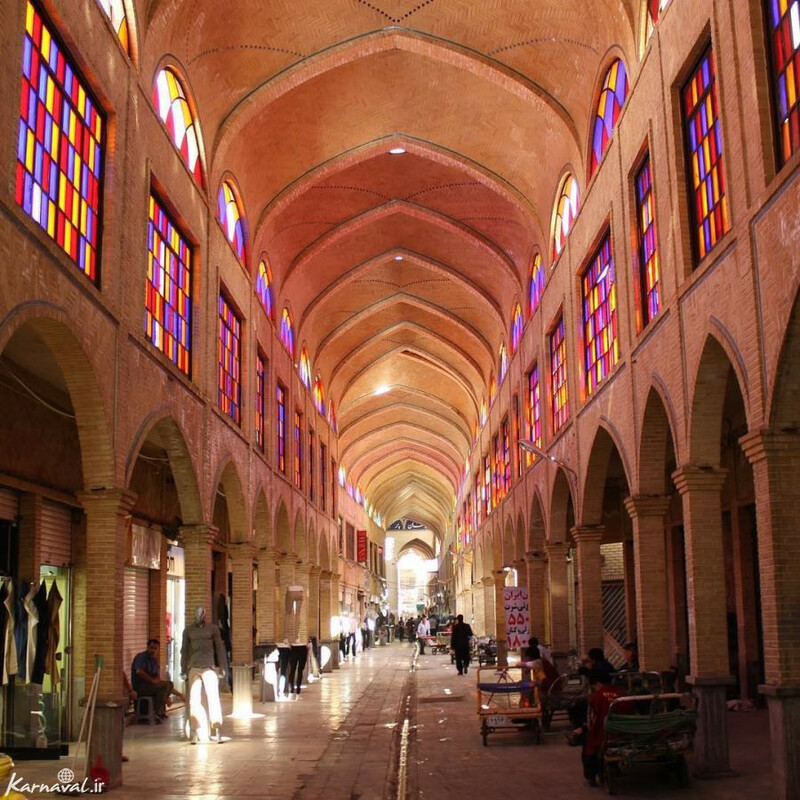 Overnight Isfahan. 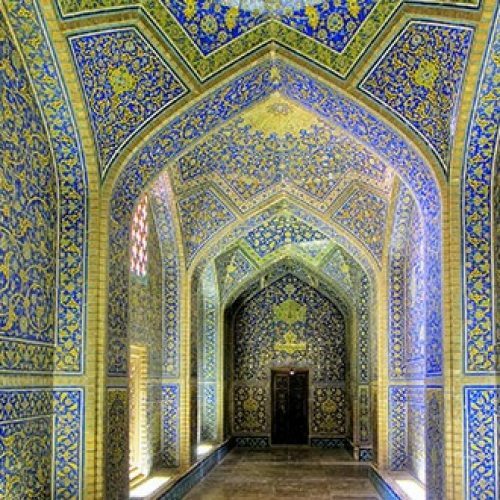 You will visit Jameh Mosque and Chehel Sotoun Palace.  In the evening you are going to visit Vank Cathedral and Music Museum. Thus you can feel the unexpected delight of listening to Iranian traditional music when you attend this concert. 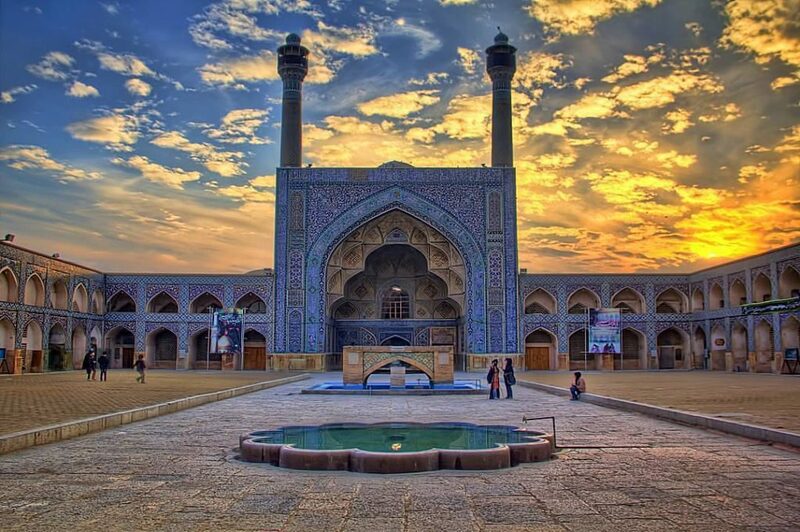 Overnight Isfahan. 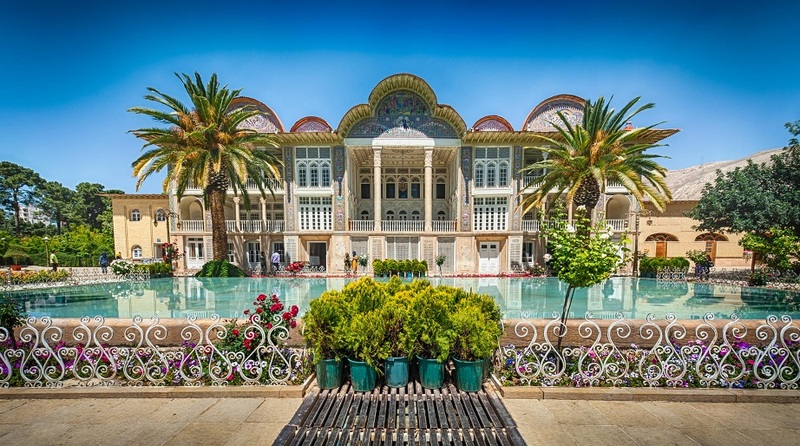 After breakfast and check out hotel you drive toward Kashan. 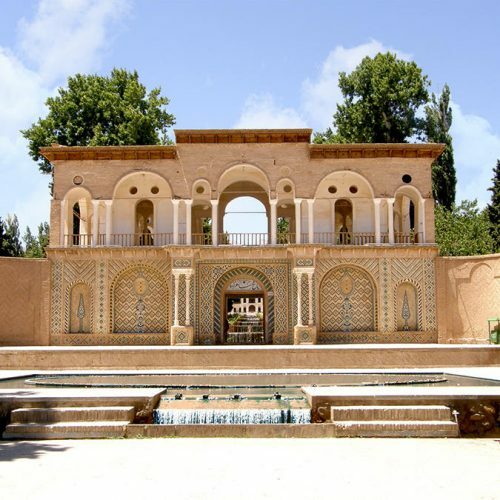 In Kashan you will visit Tabatabaie & Borojerdiha traditional house, Agha Bozorg Mosque and Soltan Amir Ahmad Bathhouse. 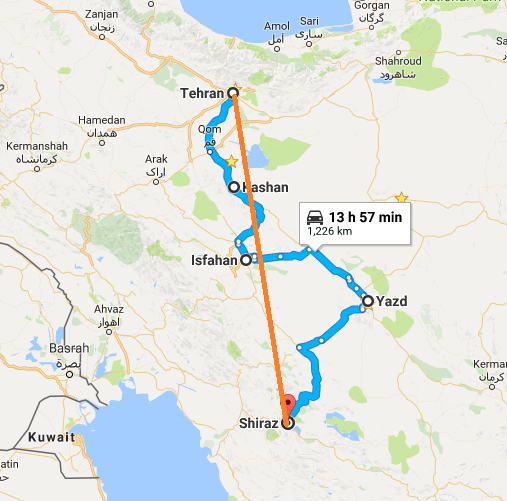 At last you will transfer to Tehran. 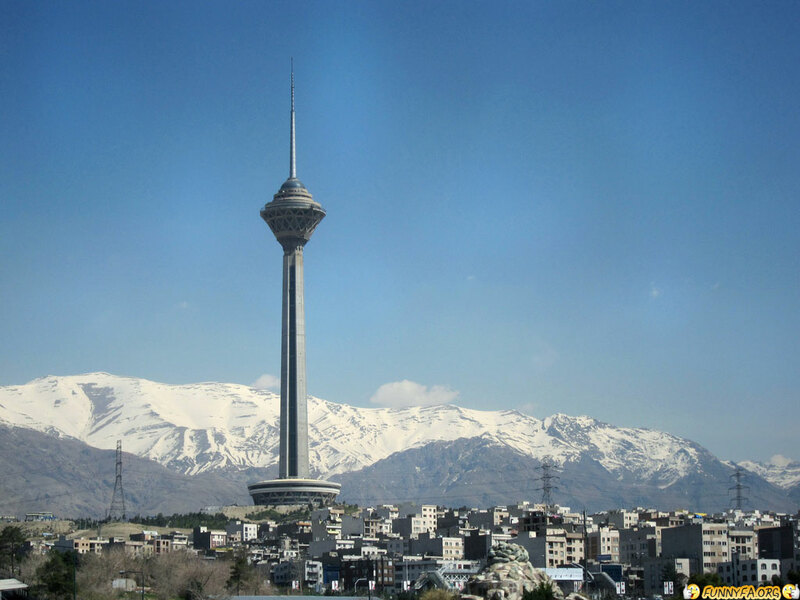 Overnight Tehran. 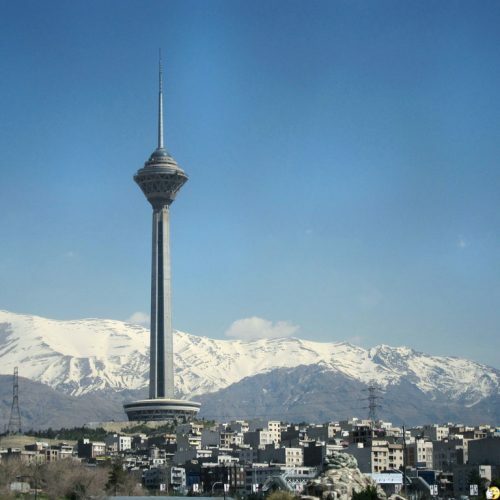 You will transfer to IKA to fly bach home and leave iran with wounderful memories.